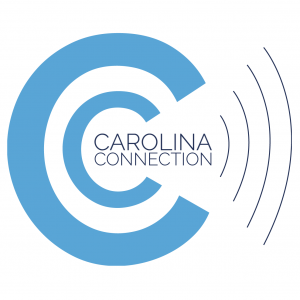 As a volunteer for the Carolina Connection radio show, I produced and narrated a story about a student who signed up to be a bone marrow donor, got called back and decided to go through with it. Consulted on the development and creation of Wildlife Conflict Untangled, a podcast produced by the Non-profit Wildsides that looks into the conflict surrounding the red wolf in North Carolina. Together with the non-profit’s director Jeff Mittelstadt we came up with the main theme for each episode and provided feedback on the script and content of each episode. The third episode of the series was entirely edited by me, more episodes will be available in 2017.